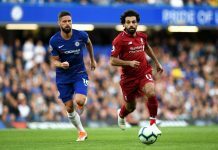 Europe’s premier footballing competition returns this month with the competition feeling a little more accessible to some of the notable pretenders to the European throne. While the Spanish hegemony could still continue with Messi’s Barcelona, or an unfancied Real Madrid, their mixed fortunes could work into the favour of Manchester City, Juventus and PSG, amongst others. In part 1 of this preview, we examine the first set of opening ties in the round of 16, and who will be favoured to progress to the quarterfinals. 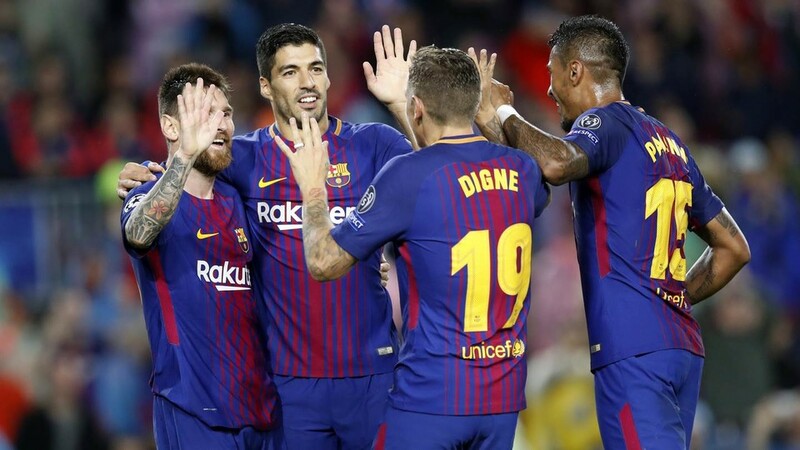 Spanish giants Barcelona will expect to extend their unbeaten streak against Lyon in this matchup, and should they achieve this, they’ll also extend their quarterfinal streak to 12 seasons, a competition record. Both sides have mixed form when considering recent cup competition defeats, but have also enjoyed extended unbeaten runs in recent league matches. Both sides remained unbeaten in their Group Stage campaigns. Scheduling: Lyon have a favourable schedule with home matches against bottom third strugglers Guingamp and Monaco on either side of the 1st leg in Spain. The 2nd leg at home in France is preceded by a tricky away trip to midtable Strasbourg. Barcelona’s schedule by comparison is far less appealing, with the Catalans travelling to Sevilla and twice to Real Madrid in between the 1st and 2nd legs. Prediction: Even though both sides have a preference for interior, incisive football, Lyon’s creativity in wide areas may be worth paying attention to insofar as the French side’s capacity to sneak a couple of goals. The issue of course, will be Lyon’s capacity to prevent the Spanish side from enjoying their own heap of goals, and as they proved last season against PSG, Barcelona’s attacking prowess is both relentless and explosive when called upon to score. As such, the Catalans should progress, with talisman Lionel Messi expected to add to his 3 goals against Lyon thus far en route to another round of 16 win. Two of last season’s final four meet early in the knockout round, with the two European giants meeting each other for the first time in nearly 20 years. 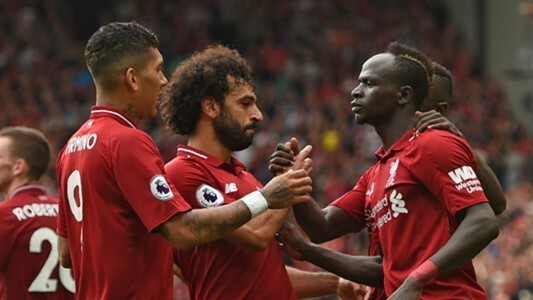 While Liverpool’s form in the EPL title chase has been mixed but nonetheless adequate, Bayern’s mid-season recovery post the winter break was stunted by defeat away to Bayer Leverkusen. Scheduling: Liverpool enjoy a long 10 day break before the 1st leg at home, but entertain difficult trips to Manchester United and Everton in the 4 matches before the 2nd leg in Germany. Bayern face a pair of tricky midtable fixtures at home against Wolfsburg and Hertha Berlin inbetween the two legs, split by a massively important trip to fellow top 3 rival Borussia Monchengladbach. Prediction: Champions League current top scorer Robert Lewandowski headlines the extensively talented and experienced, but nonetheless underachieving Bayern attack which could cause an inconsistent Liverpool midfield and defence some material headaches. 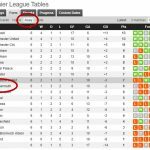 Liverpool’s priorities though are considerably focused towards their first league title in 27 years, giving Bayern Munich a slightly superficial but important advantage. 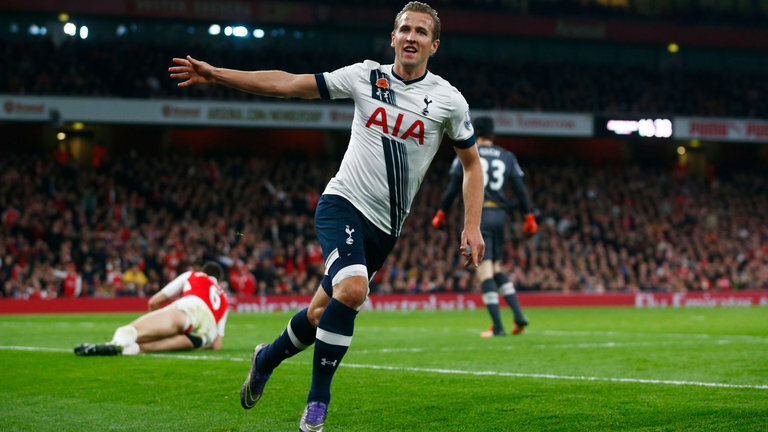 The Germans’ depth and experience should outlast the English side… but only just. Atletico and Juventus meet for the first time in the knockout round with the Spanish side seeking to extend their recent 9 match unbeaten European run against Italian clubs. Atletico recently enjoyed an extended 19 match unbeaten run in all competitions before it was ended with back to back defeats against Real Betis and rivals Real Madrid. Juventus remain unbeaten in Serie A, but suffered a surprise defeat recently in cup competition to Atalanta. Scheduling: Atletico’s schedule is reasonably favourable with no Spanish Cup interference and matches against midtable and lower third sides, including two home games in-between both legs against Juventus. The 1st leg in Spain is the first of 3 away trips for the Italians (ending in a massive clash away to Napoli), before returning with back to back home games against Udinese and Atletico in the 2nd leg. Prediction: Atletico’s robust footballing style will once again be put to a considerable test, especially since much of their scoring relies almost solely on the output of Antoine Griezmann. The Spanish side’s capacity to strangle games and defend their way to success will prove an interesting foil to a Juventus filled with attacking talent, especially in wide areas. A fascinating tactical battle awaits, with both managers adept at coaching their sides to control low scoring leads if need be. 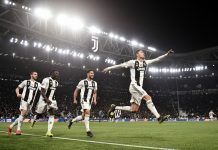 The winning difference may well be Juventus’ scoring prowess, especially a certain export from Real Madrid who managed to accumulate 22 goals in 31 against Atletico while wearing the number 7 shirt. Schalke’s season has been spent looking anxiously downward. They’re closer in points to relegation than they are to the Champion League qualification spots in the Bundesliga. Their form in the Bundesliga is poor, and they couldn’t have asked for a worse draw than the current Premier League champions Manchester City. 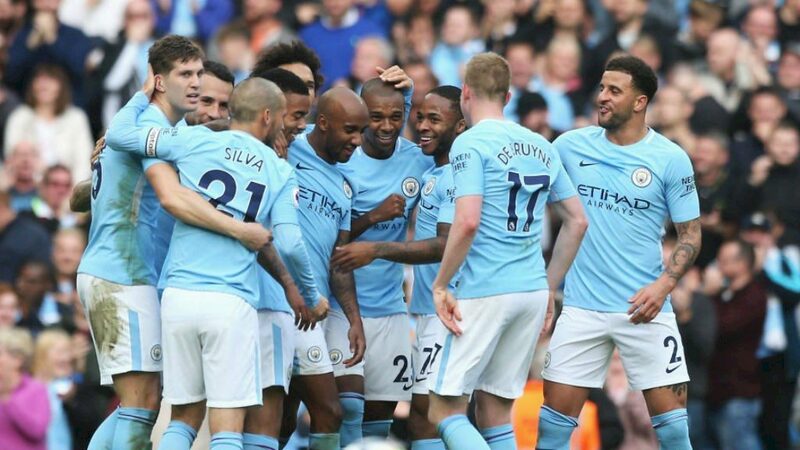 Guardiola’s side have clawed back their title challenge despite a bizarre defeat away to Newcastle, and the free scoring Citizens are coming off a goal-flush 6-0 win over rivals Chelsea in the league. Scheduling: Schalke face 4 midtable sides around the 1st and 2nd legs, matches which are far more likely to carry greater priority given the accessibility of those possible victories in the race to avoid relegation. Man City’s 1st leg trip away in Germany is sandwiched by trips to Newport and Wembley to face Chelsea in the League Cup final. The 2nd leg at the Etihad precedes a huge match at Old Trafford against Man United. Prediction: Apart from some relatively decent showings from their fullbacks, Schalke have inherent problems from back to front, with particular defencies in defending through balls, attacks from wide areas and general individual errors. These are all issues that Man City’s superlative attack, flush in both quality and depth, should find easy to exploit. The favourites should progress fairly comfortably past the Germans. Porto will look to continue their spotless record against the Italians, having never lost against Roma in 4 previous European encounters across all competitions. Porto’s form has been imperious, last tasting defeat in regular time back in October in league play against Benfica. Roma’s recent short run of good form was upset by a heavy defeat away to Fiorentina in the Coppa Italia. Scheduling: Roma face relegation strugglers Chievo and Bologna either side of the 1st leg at home, but have to navigate the Rome derby away to Lazio ahead of the 2nd leg in Portugal. Porto travel to over-achievers Moreirense before heading to Rome for the 1st leg, but then face a trio of heavy games at home, receiving title challengers Braga and Benfica before welcoming Roma for the 2nd leg. Prediction: Both teams play a physical style with considerable emphasis on counter attacking, but it’s fair to suggest that Roma appear the less equipped at present to handle such attacks from a defensive perspective. Porto’s confidence, depth in quality and physicality should trouble the Italians enough to see out the tie, especially with the 2nd leg at home. 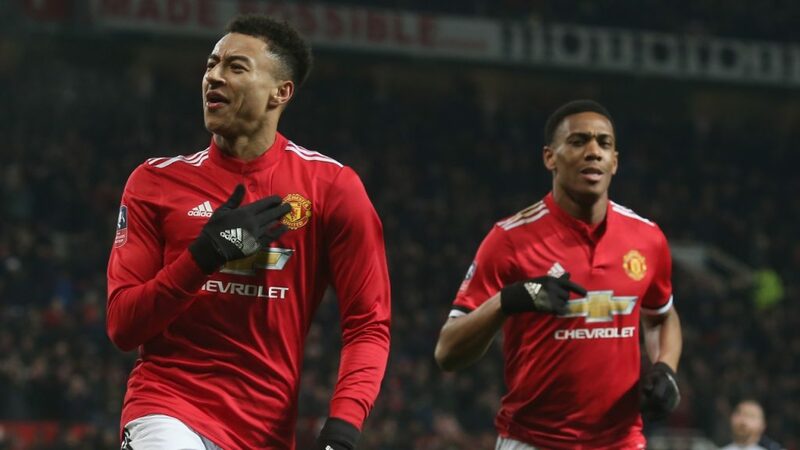 PSG will be glad to finally be navigating a Round of 16 game that doesn’t involve either Barcelona or Real Madrid as their opponent, but Man United won’t lack for confidence in their first matchup against the French champions; new caretaker manager Ole Gunnar Solskjaer is yet to lose a match in the role. Scheduling: Man United travel to Chelsea for a compelling FA Cup tie after hosting PSG for the 1st leg, one of 4 matches they play between both legs. An even more crucial match takes place after the 2nd leg in Paris, when the Red Devils travel to Arsenal in a key fixture for the chase for a top 4 slot. PSG have the same number of fixtures, but the only other notable match to occupy their concerns will likely be their visit to Saint Etienne after the 1st leg at Old Trafford. Prediction: Thomas Tuchel’s squad has been meaningfully strengthened by the arrival of playmaker Leandro Paredes, but the sheer extent of individual skill and goal threat from their front 3 and depth in midfield will pose a fascinating contrast to the less nuanced, but more direct and aggressive width-favouring approach of Solskjaer’s Man United. As much as the English side will make a good impression, PSG ‘s strength of talent on paper, especially with singular players capable of winning the tie on their own, should prove telling in the French side being most likely to progress. Spurs and Dortmund meet for the third consecutive season in a row in some form of European competition, but Pochettino may find replicating last season’s record difficult, given the current form of the Bundesliga leaders. Scheduling: Dortmund’s fixtures (midtable and relegation struggling opponents) around both legs against Spurs should pose no major concerns. Spurs have a challenging run in ahead of the trip to Germany for 2nd leg, playing back to back matches away to Chelsea and at home to Arsenal before that trip. Prediction: Lucien Favre’s side have a tremendous blend of experienced veterans (Reus, Pizsczek, Witsel) and youthful starlets (Sancho, Hakimi, Alcacer) who have assisted in making the team massively efficient in attack, dangerously incisive and strong in transitional football. The matchup with Spurs promises to be tactically fascinating with Spurs’ vulnerabilities in defensive lapses being compensated for by their own goalscoring and creative prowess in the likes of Kane, Son, Eriksen and Alli. Expect a tight encounter, with the experience of Spurs in European competition giving them the likely edge to progress – but only just. On the surface, Ajax could be forgiven for cursing the luck in drawing defending champions Real Madrid in their first Round of 16 appearance since 2006. But despite the Spanish side’s superb record in recent years to back their credentials, and the recovery in form under caretaker Santiago Solari, overall jaded views of their performances in Spain and off-the-field challenges haven’t left too many pundits and fans confident of their prospects to defend their crown for a 4th consecutive year. Scheduling: Apart from an away trip to Feyenoord, Ajax’s fixtures around both legs are evenly spread across home and away trips to midtable and relegation struggling teams, making the schedule concerns less material for the Dutch side. Real Madrid face a difficult gauntlet of three consecutive away trips – Barcelona, Atletico and the 1st leg in Amsterdam, with an equally difficult gauntlet of back to back home games against Barcelona before hosting Ajax in the 2nd leg. Prediction: Ajax’s side is inherently dominated by youthful products of their famous academy system, and their free flowing versatile football should make for an excellent display against the veteran winners in the Real Madrid lineup. Ajax’s naivete should unfortunately prove their downfall, though; as much as the Spanish side hasn’t managed to recapture the same attacking prowess they displayed last season, the weapons at their disposal are dangerous enough to make the material difference to progress into their 9th consecutive quarterfinal.